Momotaro is a multi-dimensional Japanese restaurant located in the West Loop. 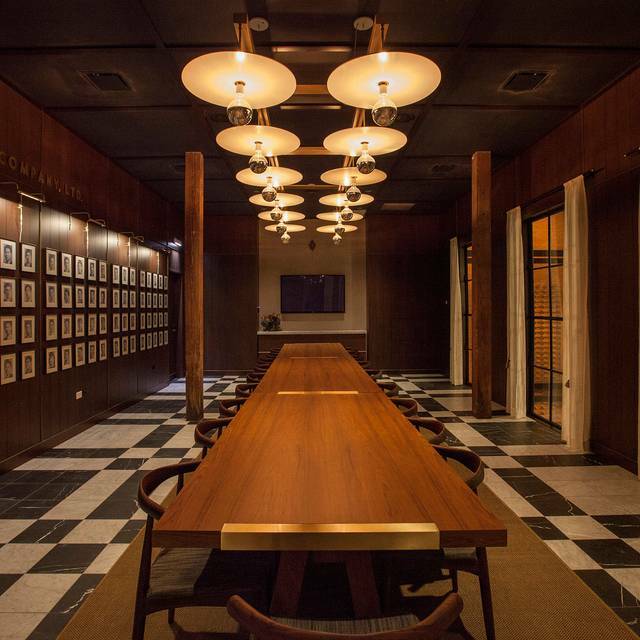 Led by Executive Chef Gene Kato, Momotaro was recently named in the 50 Best Restaurants by Chicago Magazine. 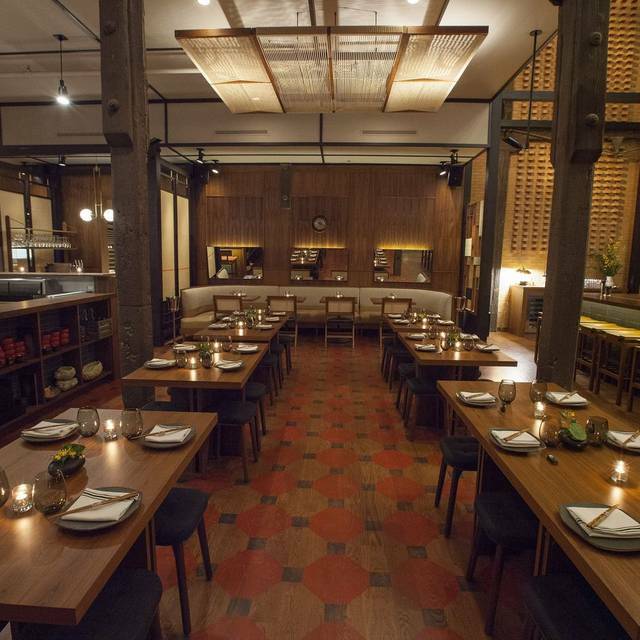 Momotaro is a multi-dimensional Japanese restaurant located in the West Loop. Led by Executive Chef Gene Kato. 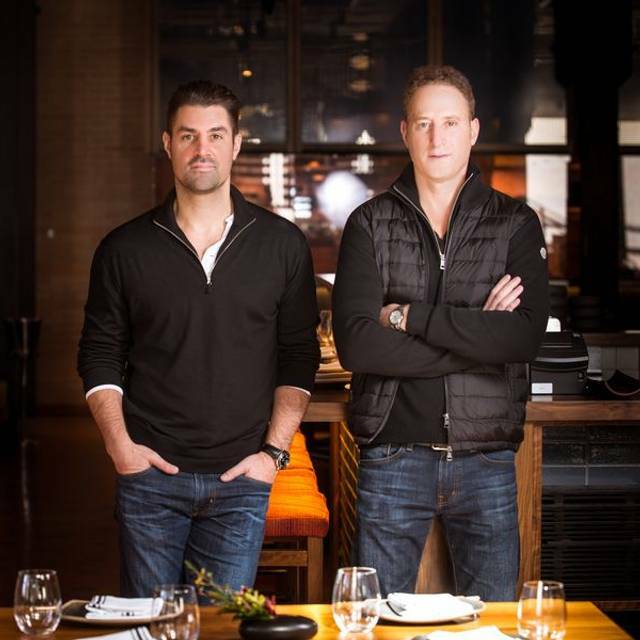 Momotaro was recently named Restaurant of the Year in both Chicago Magazine and Chicago Social. The restaurant was designed by the world renowned AvroKO, also contains a subterranean Izakaya and an elegant second floor private space that overlooks the main dining room. The 90 item menu contains items from many categories including rice and noodles, hibachi, hot & cold items, as well as an extensive sushi and sashimi program. If you can't find a time you like, most of the tables in the Izikaya are first come, first serve, and we do accept walk-ins! Momotaro is like a Japanese Discovery Zone. You may need to sample the menu a bit, but hit your stride and it's a great meal. This is an excellent restaurant! We had an awkward experience with another patron and the staff went out of their way to make us feel comfortable. The food was amazing start to finish, with interesting flavors and textures. High class place with high class people. Wow wow wow - loved it ! Been trying to get in for a long time & well with the wait. Bar makes a good drink. Sushi rolls outstanding- fish is extremely fresh ! Very innovative dishes - beautiful setting- great service ! Very impressed- we all enjoyed it ! Did not have really high expectations for a Japanese restaurant in Chicago but this place was phenomenal and blew it all out of the water. We enjoyed a lovely dinner with a bit of everything on the menu. Really recommend the onsen tamago and fish selections. 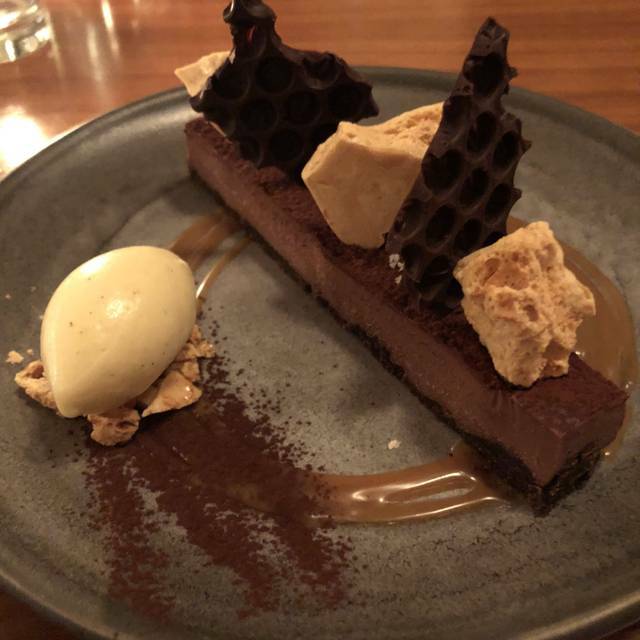 Leave room for the dessert too - they're doing more than just the basic matcha tiramisu or yuzu cheesecakes of the world. It's expensive but definitely worth it. I think it helps to come in with some knowledge of Japanese cuisine already, because there are so many options that you need something to narrow down your choices. With that said, in general the best stuff was all very simple - nigiri and grilled items, along with cocktails. The service was fantastic. Very loud and tables are cramped, basically communal dining. Not a restaurant for special occasions. 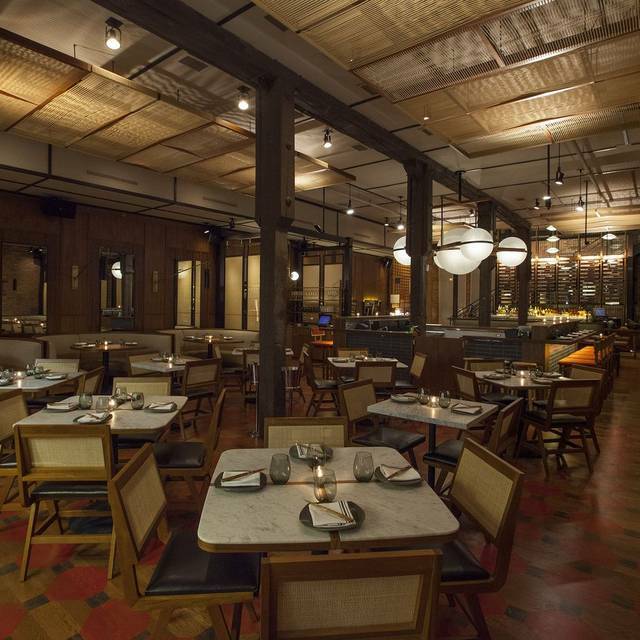 Menu is disjointed, with large and small plates grouped by temperature rather than size. Staff was attentive but not helpful in selecting dishes, felt rushed more than anything else. Consequently ordered and received a series of small plates presented in no particular order. Omakase was excellent quality but small. Robata lamb and shitake mushrooms were good but uninspired. Ebi fry shrimp were mushy and tasteless. 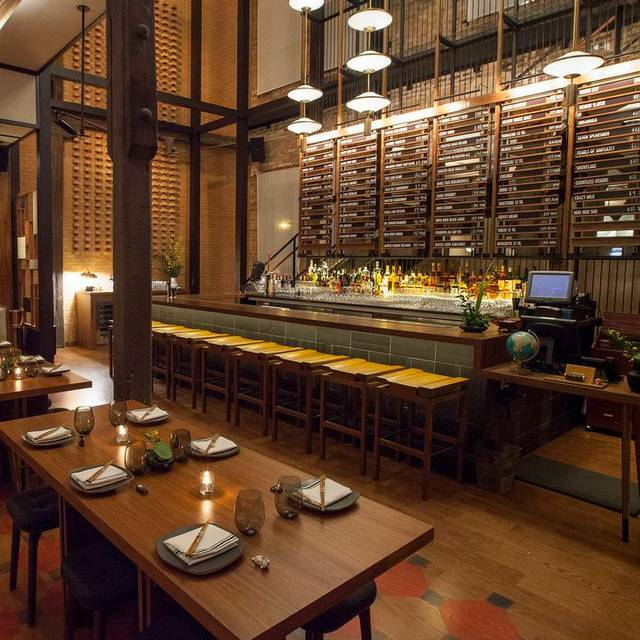 Overall Momotaro was a disappointment, particularly after reading so many stellar reviews. There are neighborhood sushi restaurants offering a equal or better experience at much lower cost. For me, the hamachi sashimi was a little to fishy. The rice with meat delicious. I thought it was going to be much better. Long wait for table even w/ reservation. Offered sushi bar instead of table. Very cramped tables and extremely loud. Definitely not a spot for a special occasion. Most dishes were extremely tasty. Waiter had too many tables. Our third visit to this restaurant. Probably off of our list for the future. Bottom line... unique, great tasting food with uncomfortable seating arrangements in a hectic atmosphere. Exceptional service and food. Always. Disappointed. It was our teens 1st visit to Chicago and all we spoke of was before our trip was the great dinner we were going to have at Momotaro. My husband and I have had many great meals here and we were left so disappointed. There were definitely some standout dishes from the beef sliders to the salmon sushi but the all the rolls we ordered were sub-par. Our local sushi restaurant has better maki rolls. And to make matters worse, the service went downhill as the evening progressed. With a final bill of several hundred dollars, I expect excellent food and excellent service. Phenomenal food - service- and wine - I highly recommend going here if anyone enjoys very good Japanese food! The food has gone downhill since the new chef came. Big disappointment. After a pleasant drink at the bar, I was seated at a table next to the congested front door. A bit annoying since I made reservations a couple of weeks in advance. The waiter was congenial but rattled off / recited his recommendations with little interest in our questions. The pacing of the meals was awful. My friend’s meal arrived within 5 minutes and my omikase sushi arrived about 30 minutes after he finished eating. The waiter was apologetic but made up stories about the chef’s meticulous nature. The food was average Japanese cuisine, fried course was overcooked, fish seemed fresh but not impressively so. The room was energetic and filled with young selfie-takers on this Thurs evening. Sake was delightful, but I would not recommend this restaurant. I took my girlfriend here for her birthday dinner and the staff at Momotaro was fantastic. Everyone from food runner to hostess to waiter wished her a happy birthday and she even got to take home a custom birthday menu. The food is also amazing. Great spot for any special occasion. It’s really expensive for what you get. Very fresh and creative! 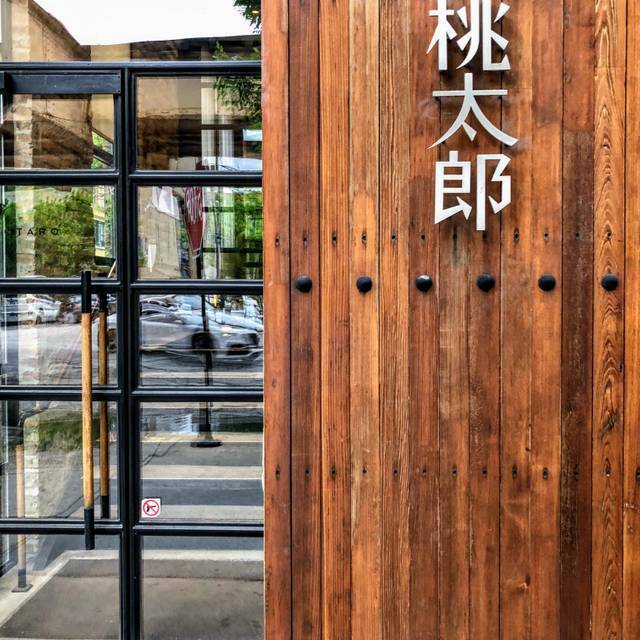 Great addition to a wonderful Asian food scene in Chicago. DO NOT MISS THIS GEM! It was my daughter’s Birthday and they printed her name on the menu. The food was excellent and the service was great as well. We will definitely go back next time we are in Chicago. I did enjoy the spot and the food. First time having Japanese so I don't know if the beef and steak is always traditionally salty or if it was just my taste buds. Even though I personally thought it was a bit salty it was still good! The staff were also ALL awesome! Great time out, I will go again! Extremely creative menu which was well explained by our server....and needed to be. On the pricey side, but worth a visit to sample the many options they have to offer. Came here for an anniversary dinner and they really went out of their way to make it special. Food was spectacular, and the portion sizes small enough that we were able to try everything that interested us on the menu. I loved the pace of how they brought everything out, as well - for a busy Saturday night I was impressed with that level of attention to how quickly/slowly we were eating! Overall a wonderful experience and I would recommend. The food was fantastic. This was our first time at Momotaro so we asked the waiter for his recommendations. He did not disappoint. We started off with the Buri and the Tartare followed by the Shiitake and the Kohitsuji (lamb). We ended with the Chili Tuna and the Momomaki. While the flavor for all the items we had was excellent the Tartare and the Momomaki were the stars. The portions looked small at first but all of them together left us comfortably full. 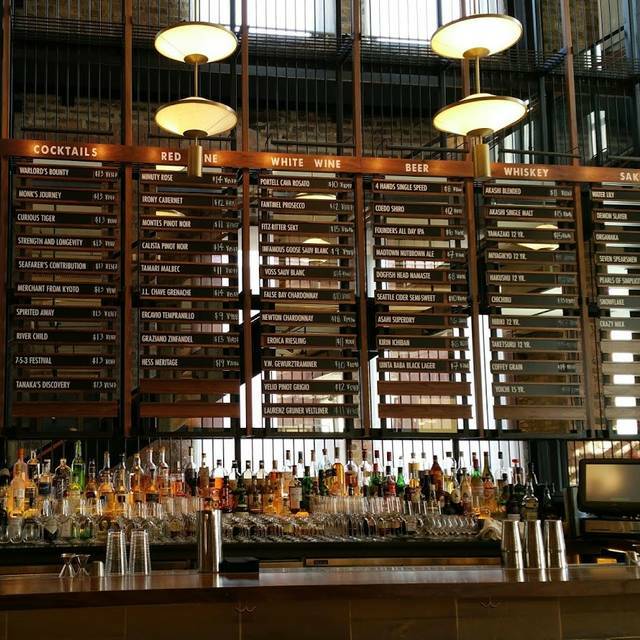 The wine list was also very good with many options from the reasonable by restaurant standards to expensive. I would highly recommend the restaurant. One of the best sushi spots in Chicago!!! Flavours, presentation, creativity, combined with a great selection of sake & libations!!! Very pricey given the tiny portions. But the food was very good, and they gave our birthday girl special attention and a free ice cream so that was wonderful. When downstairs bar is closed, they need to prioritize seating reservations (at countless empty tables) or have another bar available other than the 5 chairs up front. Very awkward place to wait. Good food, some dishes really great. Service was outstanding. We liked the room decor but we were seated right by the door and the constant cold drafts were a problem for us. Fresh ingredients great service. Momotaro crunch is like chocolate sunshine. Try Mishima beef...smooth and buttery. Momotaro offers a wide range of delicious and authentic tastes of japan. We started with the chicken oysters, fried prawns and edamame; all of which arrived promptly and were delicious. We also had a tuna roll, salmon skin roll and the seasonal nigiri platter. The seasonal platter was absolutely unbelievable and provided flavours I'd never had before! The service was prompt, polite and constant with-out feeling invasive or pestering. The server gave great suggestions and was knowegable about what drinks paired well! Great place! Value: 2.3 - this place is expensive... However, to be fair, I happily continue to go and spend the money, because the food, drinks, and experience is just that good. The chocolate filled donut dessert was wonderful . The rest of the food was good but not exceptional. The prices seemed over the top given the offerings. Try the spaghetti. It seems strange to order spaghetti in a Japanese restaurant. But it's worth it. The chicken oysters are amazing. Really great food! Loved the Momomaki! Service was also great! Amazing as always. After a meal, we always wonder why it took us so long to come back. Bad news is all the great competition/distractions in the area, hence the time in between returns, but the good news is that Momotaro always delivers on the best and freshest flavors.